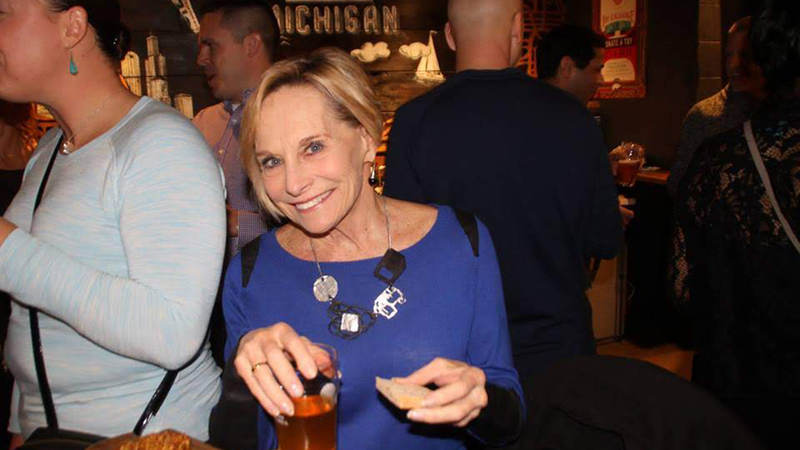 Although Elizabeth Brackett retired from everyday journalism four years ago, she never left the air, regularly contributing stories to “Chicago Tonight” about the environment and other topics. A tenacious journalist, Brackett excelled at bringing clarity to complex stories. She covered politicians of all stripes; they knew she would be tough but trusted that she would be fair. Her coverage of the election and later trial of former Gov. Rod Blagojevich was just one of many big stories Brackett brought to “Chicago Tonight” viewers. It also provided material for her to write a book – “Pay to Play: How Rod Blagojevich Turned Political Corruption Into a National Sideshow” – on a tight deadline and in record time. Brackett’s aggressive brand of journalism carried over to her personal life as well. She began competing as a triathlete at age 50, and won multiple world championship titles in her age group – including last year. Brackett died Sunday at Stroger Hospital from injuries sustained last week in an apparent cycling accident. As part of our celebration of her life and work, we look back at some of the work that made her such an important journalist to audiences in Chicago and around the country.